President Kennedy was a college transfer student. He began his college career at Princeton. He graduated from Harvard. Did you know that this presidential election marks the first time in our nation’s history when…college transfer students are competing against each other for the nation’s top job? That’s right: President Barack Obama and Governor Mitt Romney both transferred colleges, points out Jay Mathews of “The Washington Post!” President Obama began his college career at Occidental College in California. But he transferred to Columbia University in New York for his junior year. Meanwhile, Governor Romney began his college career at The Farm (Stanford University) but transferred to Brigham Young University for his sophomore year. What does the fact that both candidates transferred during their college careers say about them? Does it say they’re flip-floppers? Does it say they make wrong decisions and then try to correct them? President Obama is not the only United States President to have transferred colleges. 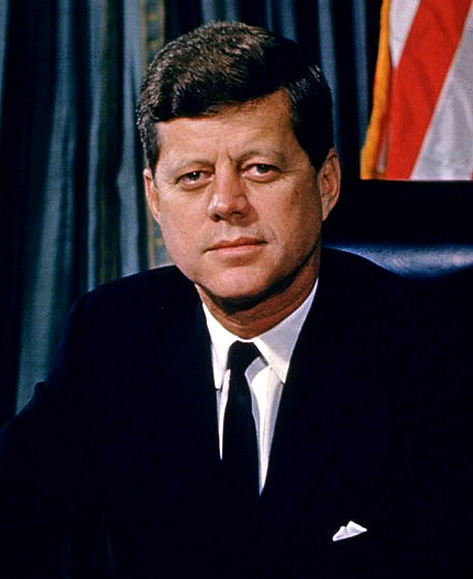 President John F. Kennedy began his college career at Princeton University, but he had to drop out after six weeks because of illness. JFK would later graduate from Harvard University. Does it surprise you that a transfer student hasn’t faced a transfer student in the presidential election before when one third of college graduates are transfer students? And how do you think the schools that the presidents (or candidates) transferred from think of them? Occidental happens to love President Obama and have made it quite clear how proud they are of him. They believe those two years that he spent at Occidental shaped the man and president he is today. What about Stanford? Will they embrace Romney should he be elected president? Who knows. There’s a plaque at a Princeton dorm in memory of President Kennedy. Hey, sometimes it’s just good PR to be proud of those who once attended your college…even if they ended up leaving it for another!